Pigment, an airy shop carrying a wide range of items for the home, from furniture to plants to kitchen supplies. Property-released. 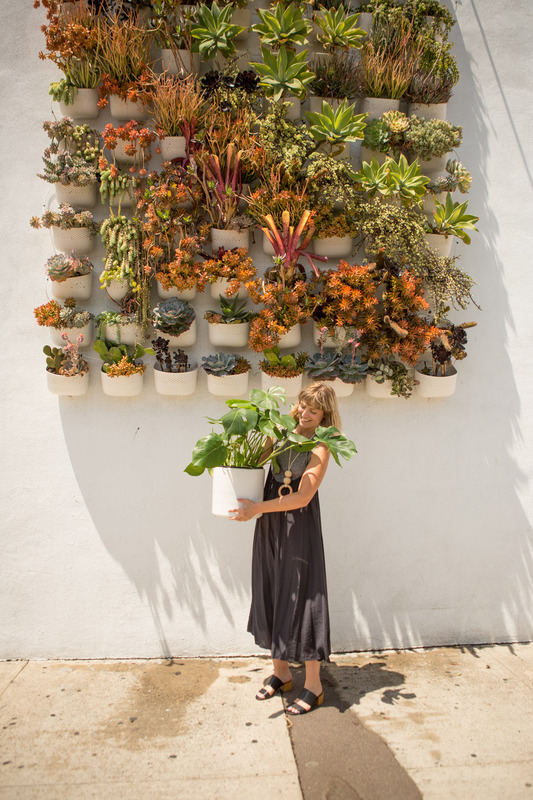 Model-released: Ashley Sullivan, store manager with short blonde hair and wood necklace; Kara Bradel, blonde potting plants; Elizabeth Sizemore, blonde with hairband potting plants.